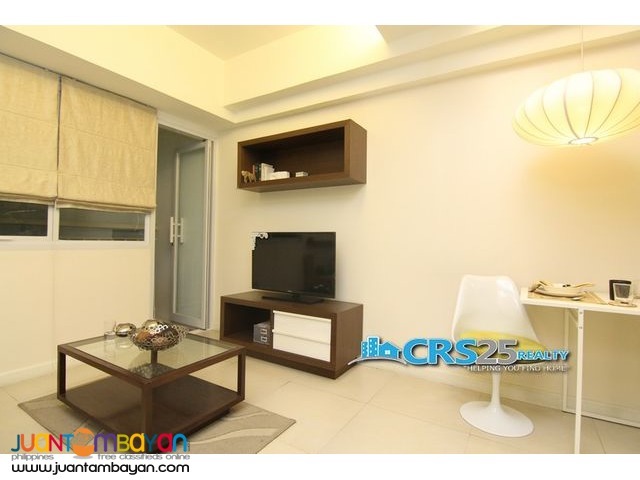 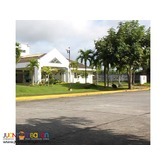 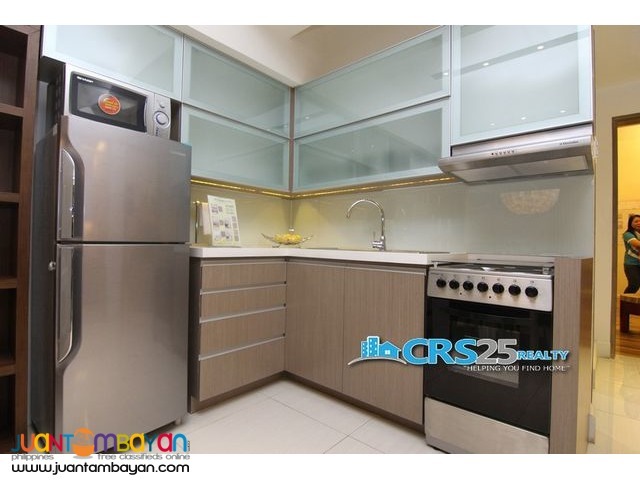 Home Real Estate Condominium 1 Bedroom Unit in Sundance Residences Cebu, FOR SALE.! 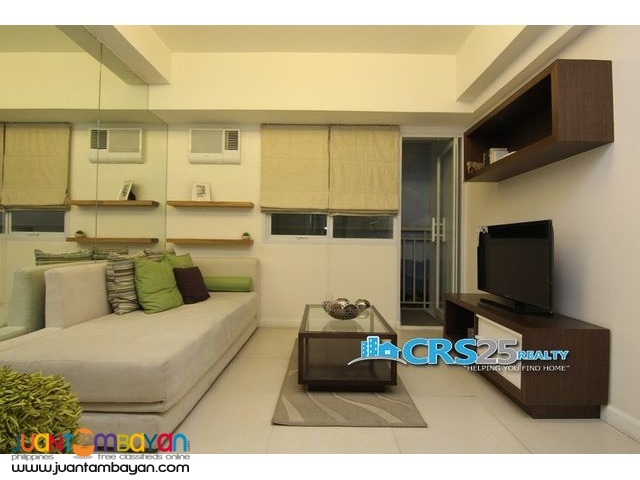 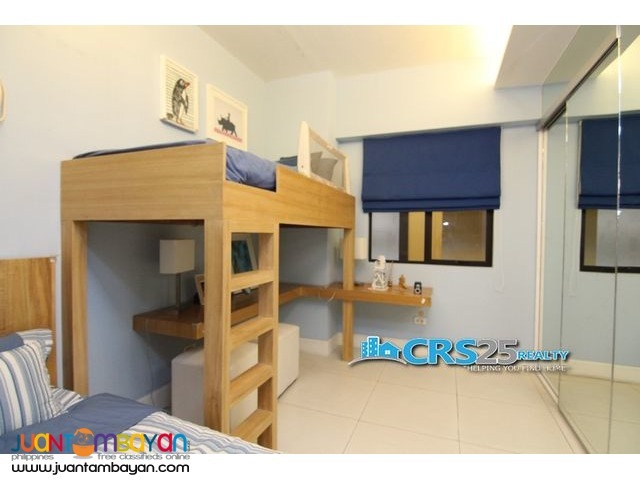 1 Bedroom Unit in Sundance Residences Cebu, FOR SALE. !